Essex Equity Release Advice Centre provides a wide range of Legal Services through our Affinity Partners Including Conveyancing, both Residential & Commercial. Over 15 Firms on our Panel, all chosen for competitive pricing & quality of service, all backed up with daily monitoring by EERAC. 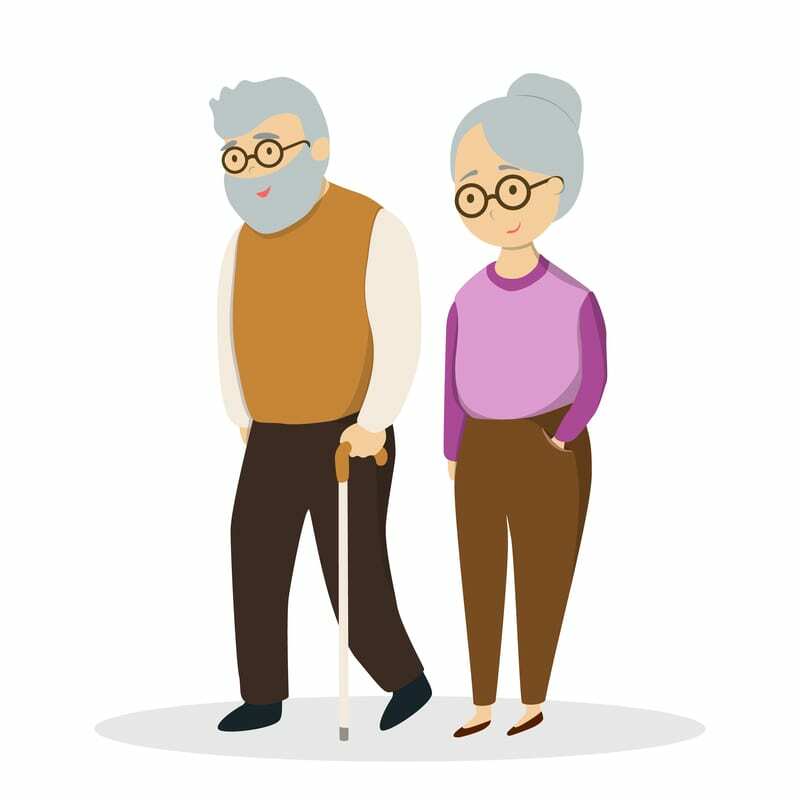 Essex Equity Release Advice Centre provides a wide range of Legal Services through our Affinity Partners Including Will Writing & Estate Planning. We have a Panel of 6 Solicitors who can provide the Service who work closely with EERAC to find the best solution for you. 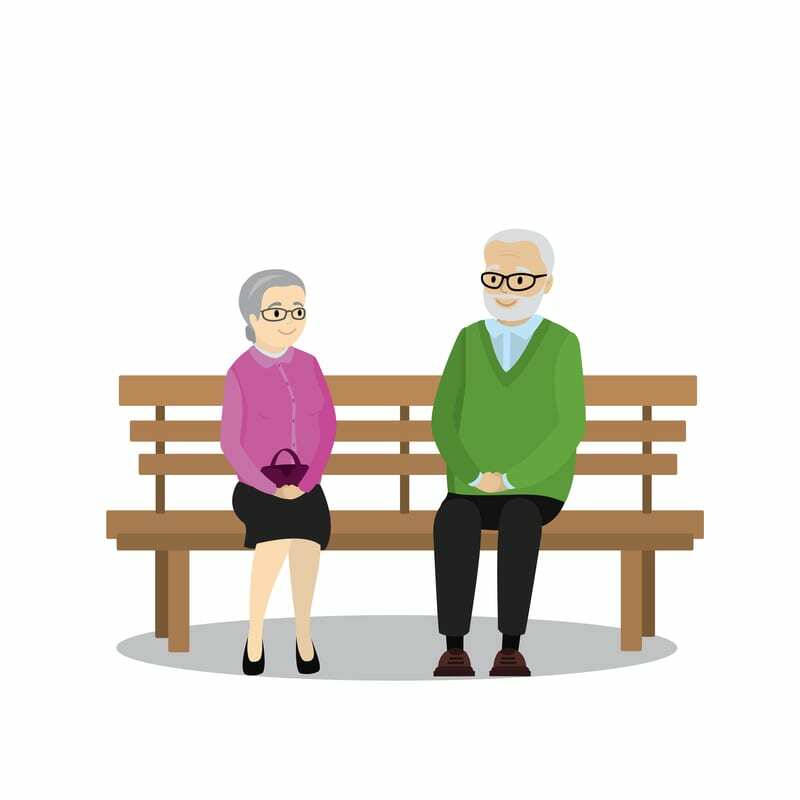 Essex Equity Release Advice Centre provides a wide range of Legal Services through our Affinity Partners Including Trusts as part of Estate Planning. We have a Panel of 6 Solicitors who can arrange, liaising with EERAC for the best solution for you. Essex Equity Release Advice Centre provides a wide range of Legal Services through our Affinity Partners Including Power of Attorney. We have a Panel of 6 Solicitors who provide this Service at very competitive Fees, all monitored by EERAC. Now that we are all living longer, we all run the risk of losing our capacity to deal with day to day issues, so will require the help of trusted advisers, normally family members. They will need the Authority to make decisions on your behalf for both Financial & Health issues-The only way this can be assured is to arrange for Lasting Power of Attorney. We have a Panel of 6 Solicitors on our panel, carefully chosen to provide efficient & sympathetic delivery, all monitored by EERAC.